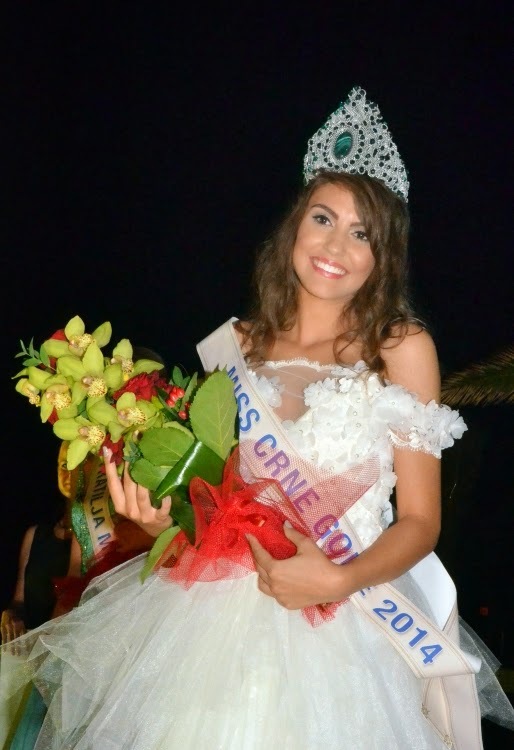 18 year old Natasa Novakovic was crowned Miss Crne Gore 2014 at the Ruža Vjetrova Hotel in Dobra Voda on August 15. 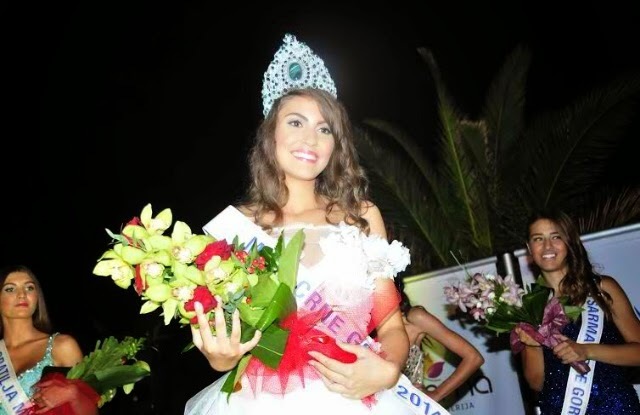 She will represent Montenegro in Miss World 2014 in London, England on December 14. Maja Čukić was the first runner-up and Katarina Secković was the second runner-up.